Eve Lom has got to be one of my top luxury skincare brands. I’ve already gushed over their cleanser here on my blog in the past and now I’m excited to introduce these new masks into my routine. I say ‘into my routine’, more like ‘into my special occasion skincare routine’, because I must admit these are on the higher end of the price spectrum. 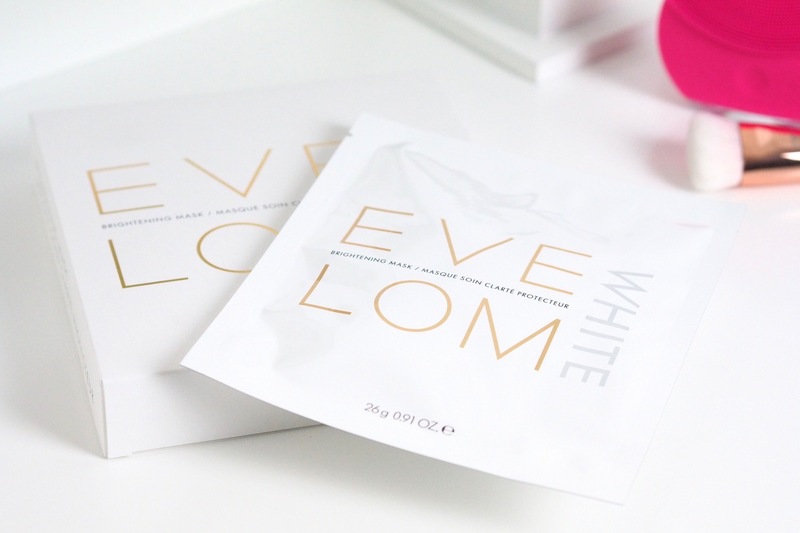 However, if you’re someone/or know someone who loves to indulge in luxury skincare, then this could be just the perfect time to nab the Eve Lom White Brightening Mask on a Black Friday offer. I used my first one in preparation for a shoot the night before, and aide from finding the look of the sheet mask hilarious on first application (just google it if you don’t know what I mean), I actually loved how soft, supple and fresh it left my skin. I see this one being a great gift for the Mother or any special lady in your life who deserves an extra special pamper. You should already know/have guessed by now that I love skincare products and anything that can aid with helping/maintaining good skin, I’m all for. 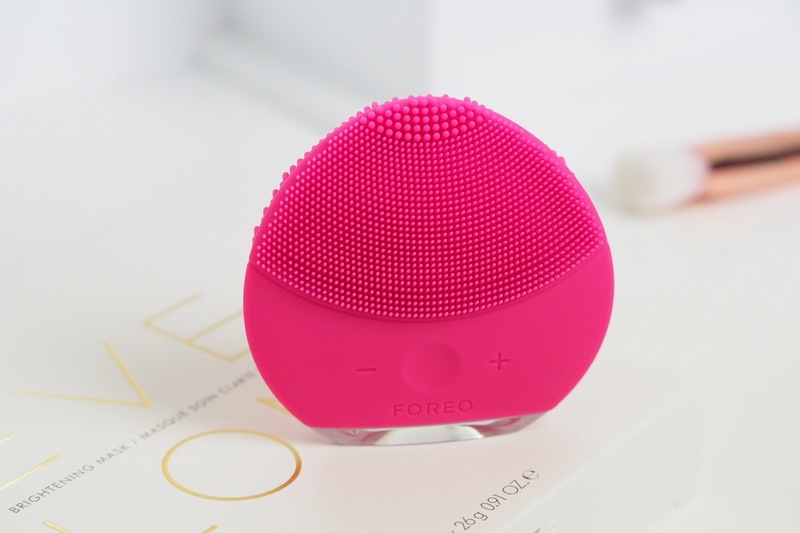 So it’s no surprise that I’m super excited about this little gadget, the Foreo Luna Mini. It works as a great bacteria free way to cleanse the skin, whilst the tiny pulsating rubber touch points help to remove dirt and oil and keep pores clean. There are no batteries required as it comes with a wire to charge it up and it has a long life span due to the fact that it’s all rubber and it requires no replacements bristles or anything like that. If you have a sister who is into her skincare, or maybe just needs a convenient way to simplify her routine, then this could be a great one for her! Two brands that I love for makeup brushes and tools are Real Techniques and Look Good Feel Better. 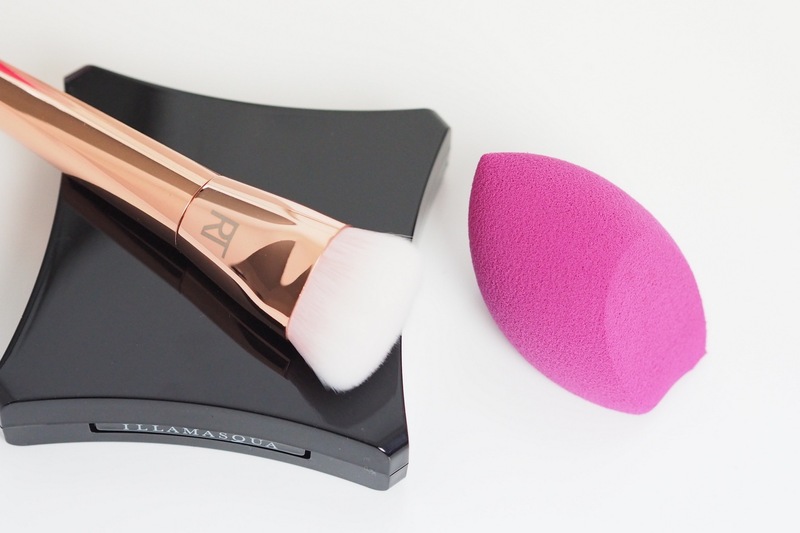 I think two of my most used makeup tools are probably a beauty sponge and a contour brush. I’ve used a LGFB Sculpting Sponge for quite some time and it’s so convenient because not only does the sponge itself help effortlessly blend foundation onto the skin, leaving it looking even and natural, but the shape is also great for using on different parts of the face. And this sponge isn’t a one trick pony because once my foundation is applied, I like to use the curved tip for applying concealer under my eyes and then the pointed end for applying liquid highlighter. It’s also super easy to clean and once it’s dry it simply bounces back to it’s usual shape…And then there’s the contour brush and this isn’t just any contour brush, because just look how beautiful it is! Not only the perfect gift because Real Techniques are actually renowned for their great quality brushes (I’ve owned several) but also because this may be the prettiest brush I’ve seen…and who doesn’t like practical and pretty! 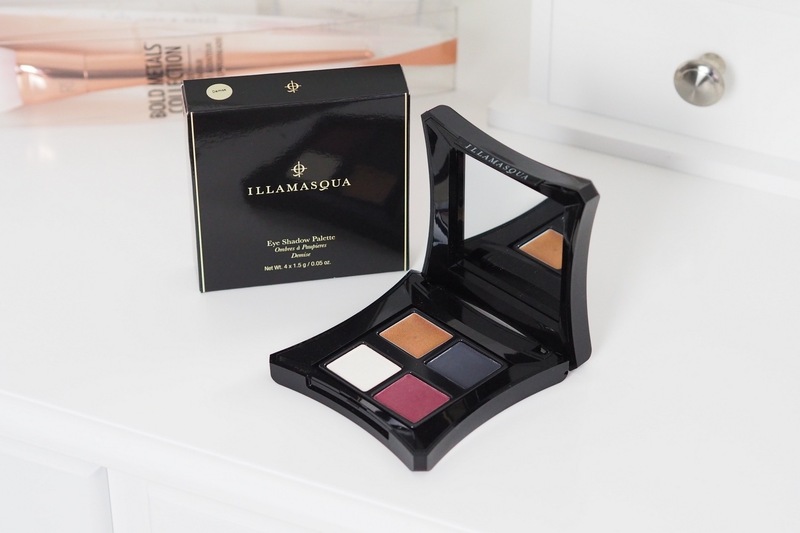 Let’s face it, after shopping for all the main ladies in your life, it would be rude to not treat yourself to a little something too!…Illamasqua has long been one of my favourite makeup brands. There’s not a single night out when at least one Illamasqua product doesn’t make it onto my face. They know how to do strong pigments and fierce colours…speaking of fierce colours, can we please take a moment of appreciation for the gorgeous red shade in this eyeshadow palette! I’ve actually been on the look out for a shade like this for some time and I should have known that Illamasqua would be the brand to do it. 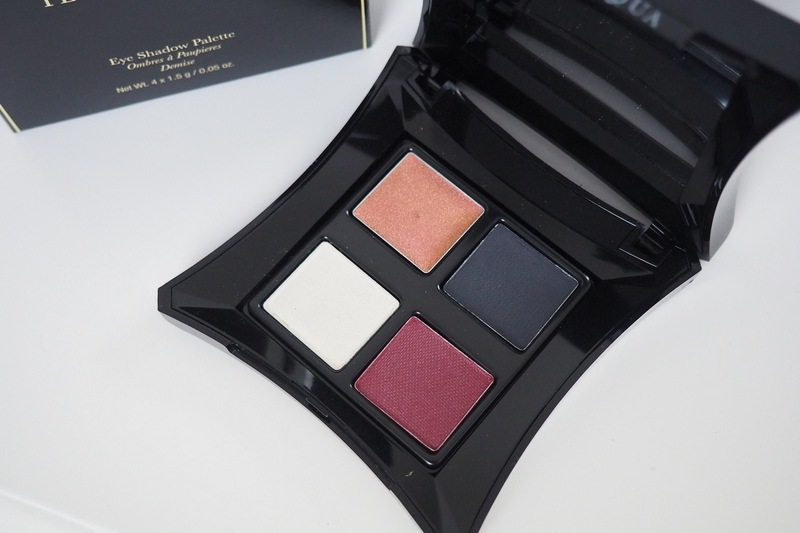 These eyeshadows are perfect for creating smokey eye looks and whether it’s for a friend, or just for yourself, it’s certainly a perfect party palette. 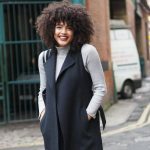 So there you have it, a round up of some of my favourite Black Friday Lookfantastic Christmas Gift ideas! 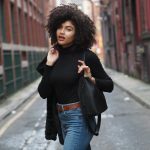 And one last thing, you can get a huge 20% off some of the Black Friday promotions over on Lookfantastic, using the code: LFBLACK. Some of the items may have been sent to me for review purposes, however this does not affect my opinions – check out my disclaimer for further information. So many good ideas! 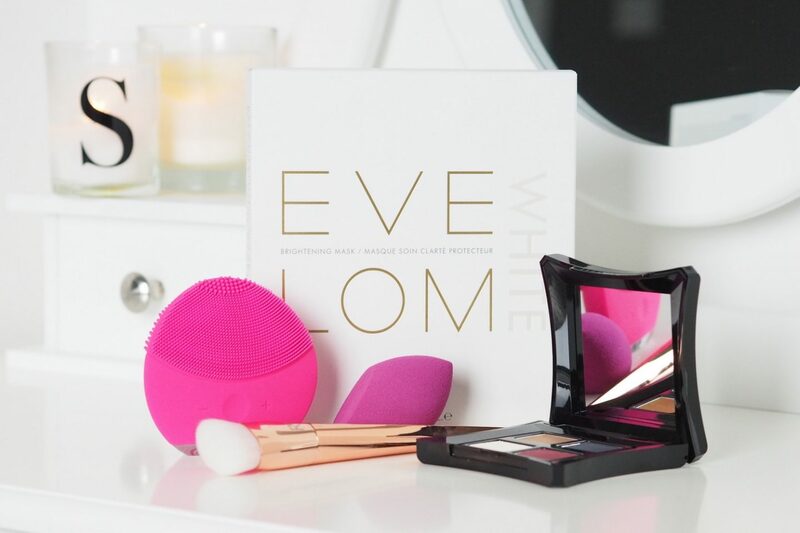 I have to try the Eve Lom, it sounds really good. I keep seeing those little cleanser things, I may have to try that too! Such great picks and gift ideas Samio! I love the face cleanser! Thanks for sharing! 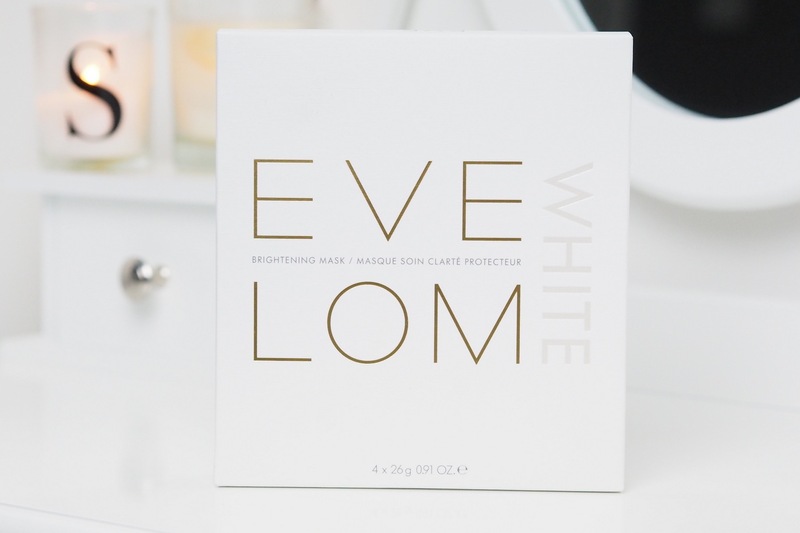 I want to try Eve Lom brightening mask. I want to pamper my face and feel really stressed almost every day. I know this helps. I wonder how much it costs because it’s a luxury brand. Thank you for sharing. Can’t wait to try this brightening mask.